above the noise of the competition. 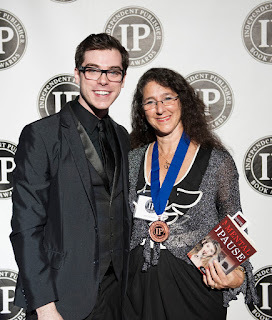 One of the most highly regarded awards programs for indie authors is the IPPY Awards, which was started by Independent Publisher Magazine 20 years ago. 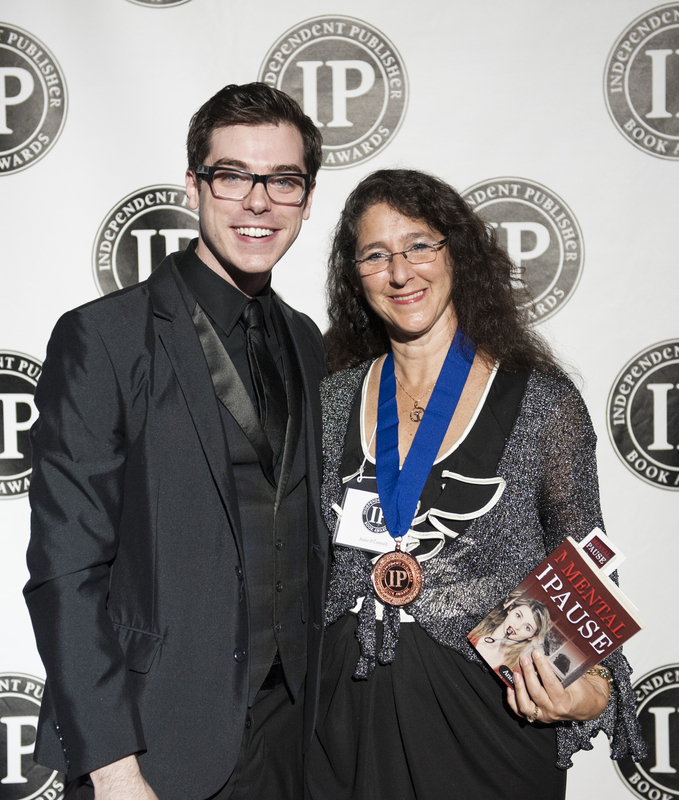 My first novel, Mental Pause, was a bronze award-winner in the best adult fiction ebook category in 2013. I was both shocked and pleased, as it was the first awards program I had ever entered. The publicity alone was well worth it, not to mention a great party in New York! The point is, including awards programs in your book launch marketing plan is a solid strategy. It’s great exposure for both you as an author and for your books. BestKindle book awards - Next Gate Press, closed for 2015, watch for next year! Feel free to share what your awards program experience has been. If you’d like to receive my newsletter, book launch announcements or information on upcoming writing retreats, go ahead and sign up for my mailing list. When you sign up you’ll also receive a free copy of my ebook, 10 Steps to a Successful PR Campaign – a Do-it-Yourself Guide for Authors.